CityDefend, City, University of London (CITY UL) spinoff, allows Cloud Service Providers, Enterprises and their clients to store encrypted data on the Cloud while being able to search over it. Their pioneering solution gives users full control over the data stored on the Cloud. Their state-of-the-art Searchable Encryption solution reduces the network latency and the storage overhead, whereas, it is scalable across cross-cloud platforms. 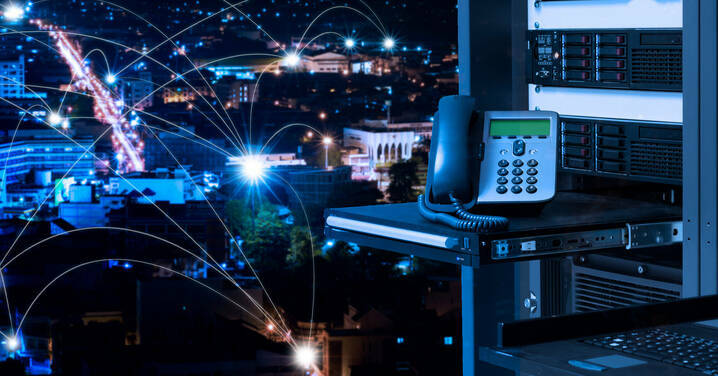 Hence, CityDefend has a profound impact across different verticals including Financial, Healthcare, Telecommunication, Legal Services, government and the Law Enforcement sectors. Their offering includes an API and a Cloud Integrated Desktop Application. The Cloud provides clients and their remote devices the utility of on-demand resource sharing and data access. Although the resource sharing has many advantages it leads to the lack of control of the data and the data can be misused without permission. In this era of the Internet of Things (IoT), the Cloud is being used as a centralized repository for storing large amounts of data. The Cloud market is showing Compound Annual Growth Rate of 22%, however, since 2017, 2.6 Billion data records have been stolen that were stored in the Cloud. 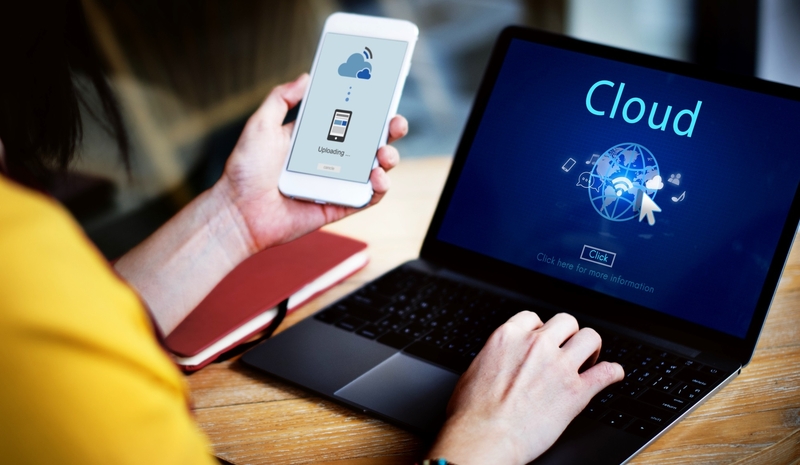 The possibility of data theft keeps clients from outsourcing their data on the Cloud and benefitting from the advantages the Cloud has to offer. This reduced security also leads to the violation of the General Data Protection Regulations. In order to deal with the above problem, clients rely on storing their encrypted data on the Cloud. This gives rise to the problem of searching and sifting through the large amounts of data on the Cloud. Therefore, scientists at the City, University of London (CITY UL) have developed an intra-cloud scalable and lightweight pioneering solution that allows the Client to search over the encrypted data stored in the Cloud. 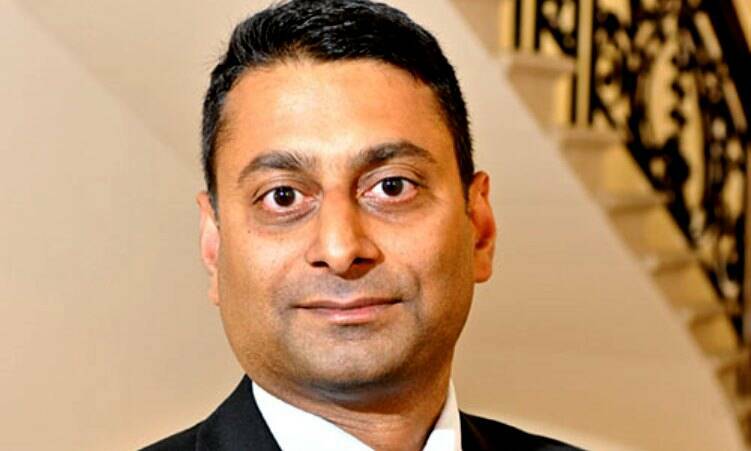 Professor Muttukrishnan Rajarajan, Professor of Security Engineering and Chief Executive Officer of City Defend, has received funding valued at £100k from Innovate UK to develop a searchable Encryption-as-a-Service (EaaS) product, called CityDefend. Professor Muttikrishnan's research funding has been made possible through Innovate UK's Cybersecurity Academics Startup programme. In today's hyper-connected world, everyone relies on social media file hosting services email services, messaging services for leisure and business, and for carrying out multiple daily routine tasks. 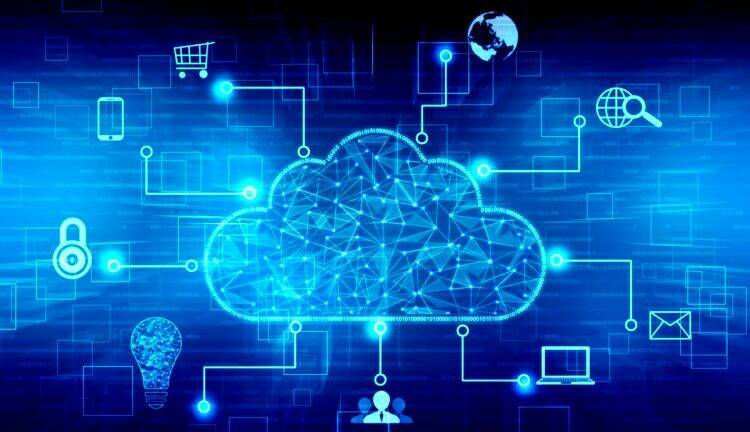 To support these digital services, the Cloud has emerged as a common platform for storing and processing large amounts of data, resulting in on-demand resource availability and sharing. 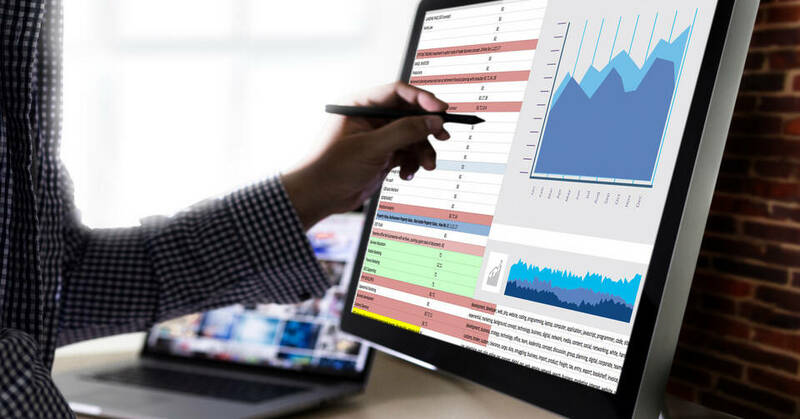 Although this resource sharing ensures high-level of data availability and accessibility, it poses the challenge of securing the data stored in the Cloud. The underlying challenge is that once the client outsources the data onto the Cloud he/she loses control over this data, which could result in the misuse of data without prior permission. However, this gives rise to the problem of searching and sifting through the large amounts of encrypted data stored on the Cloud. The Global Cloud Market is showing a Compound Annual Growth Rate (CAGR) of 22.2%. However, 75% of enterprises highlight security concerns related to the Cloud Storage. So in order to benefit from the Cloud, inventors have to enable people to fully trust the Cloud and the services it has to offer. Therefore, giving people control over their data. An API and a Cloud Integrated Solution that provides Searchable Encryption-as-a-Service (SEaaS). This technology allows Cloud Service Providers, Enterprises and their clients to encrypt and outsource the data onto the cloud while being able to search over them. According to Professor Rajarajan, CityDefend provides a Searchable Encryption-as-a-Service (SEaaS) that allows clients to store encrypted data on the Cloud. Their pioneering technology compared to their competitors, offers the following advantages over conventional Cloud Storage: It permits users to store encrypted data while allowing keyword searching resulting in enhanced security and confidentiality of data; it eliminates the pre-processing of the data to generate an index table and removes the need for a centralised data structure, providing cross-cloud scalability; only authorised persons are allowed to search over the encrypted data and decrypt it, resulting in more control of data on the Cloud. Enhanced Security and privacy. The pioneering Searchable Encryption Schemes enhance security and give the user full control over their data. Reduced storage overhead. The solutions eliminate the need of maintaining a centralised data structure, hence, reduce the storage overhead. Intra-cloud scalability. The novel solutions are scalable across cross-cloud and nested cloud infrastructures allowing dynamic databases. Reduced network latency. The technology functions with minimum network traffic and hence reduce the network overhead. Lightweight. The state-of-the-art Searchable Encryption schemes are based on trusted atomic primitives that are lightweight and can be used in resource-constrained environments. All these advantages present benefit to the end-user and enterprises that rely on the Cloud by giving them full trust and confidence in the system. In addition, this state-of-the-art technology is an enterprise solution that gives clients full control over their data resulting in full trust in the system. Unlike the existing solutions, this state-of-the-art Searchable Encryption scheme enhances security and privacy; reduce the network latency, and reduce the storage overhead. Furthermore, it also provides an intra-cloud scalable and lightweight solution; allows enterprises to comply with the GDPR requirements. The technology provides an API and Cloud Integrated Solution that can be merged with existing Cloud-based technologies and can have a profound impact along different verticals including healthcare, financial, telecommunication, public services, law enforcement and protection sector. Professor Rajarajan believes the global Cloud security-as-a-service market will be valued at an estimated USD$8.53b in 2020, up from USD$3.13B in 2015, and will continue to grow at a 22.2% compound annual growth rate.